Online ordering menu for Real New York Pizza (Kissimmee). Pizza, wings, calzones, and Stromboli! 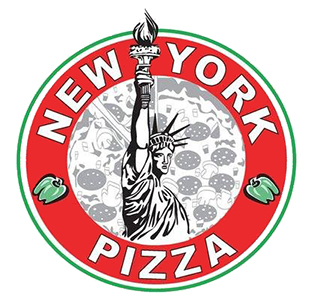 You can find it all plus more here at Real New York Pizza Kiss in Kissimmee, Florida! Try one of our subs such as the Italian combo or the Roast Beef! Find us on Columbia Avenue near Osceola Regional Medical Center. We're just a couple of miles from Lake Tohopekaliga. Order online for carryout!